It’s no secret that French women are fashionable. Baseball caps and sneakers are not only out of style, but will peg you right away as a tourist. If you want to fit in and stay fashionable, keep these top tips in mind when packing for your trip to France. In this last part of our series, Jennifer covers outerwear. Here’s her top advice. If visiting France in the wintertime you will need a coat. A very heavy coat. Make sure yours is not only warm but also stylish. The luxury is in the details: a faux fur or shearling lining, for example, or a high collar. Travel Tip: If your coat is very heavy make sure you layer your clothes underneath. Buildings are heated generously in France and you don’t want to overheat once inside. For spring and fall a trench coat is an absolute must. A lightweight trench is perfect for dodging unexpected rain showers and can look oh so chic when belted at the waist (although don’t actually use the belt and buckle, just tie it in a haphazard knot– it looks more carefree and romantic). Don’t forget to pop the collar and roll up the sleeves slightly. Summer weather in France varies by region, and can still be chilly, particularly in the evening. For summertime a lightweight blazer is a great idea to have on hand in case the warm day turns into a brisk evening. Lightweight cashmere cardigans are also a must as they can be carried in your handbag during the day and worn over your shoulder or casually buttoned as you move into twilight. Jennifer L. Scott is the writer and editor of The Daily Connoisseur. She is also the author of the bestselling lifestyle book, Lessons from Madame Chic: The Top 20 Things I Learned While Living in Paris. To learn more visit www.jenniferlscott.com. Fitting in Fashionably in France – Part 2. To read about how French women achieve that “au natural” look check out Ms. Scott’s first guest blog post on ForeignIQ Groom Like a Parisian. It’s no secret that French women are fashionable. Baseball caps and sneakers are not only out of style, but will peg you right away as a tourist. If you want to fit in and stay fashionable, keep these top tips in mind when packing for your trip to France. Today, Jennifer covers clothing and accessories! Here’s her top advice. Most people panic in this department and pack too much. Being overburdened with too much luggage is so not chic. You do not need to be a fashion plate, just be comfortable in your own skin and clothing. Choose a smartly planned 10 item wardrobe that corresponds with the season. French people are not fussed about wearing the same thing twice (if not three or four times) in a row so don’t worry about impressing with a new outfit every day. A pair of high end slacks and jeans, three or four blouses (depending on the length of your stay), two dresses and a skirt should serve you well. Remember these outfits will be enhanced with your choice of outerwear (blazers, coats, etc.) and accessories. Travel Tip: Don’t panic and don’t over pack. Exude confidence and you will wear your clothes, rather than have your clothes wear you. Great accessories add style and panache to your look but avoid going overboard with embellishments. 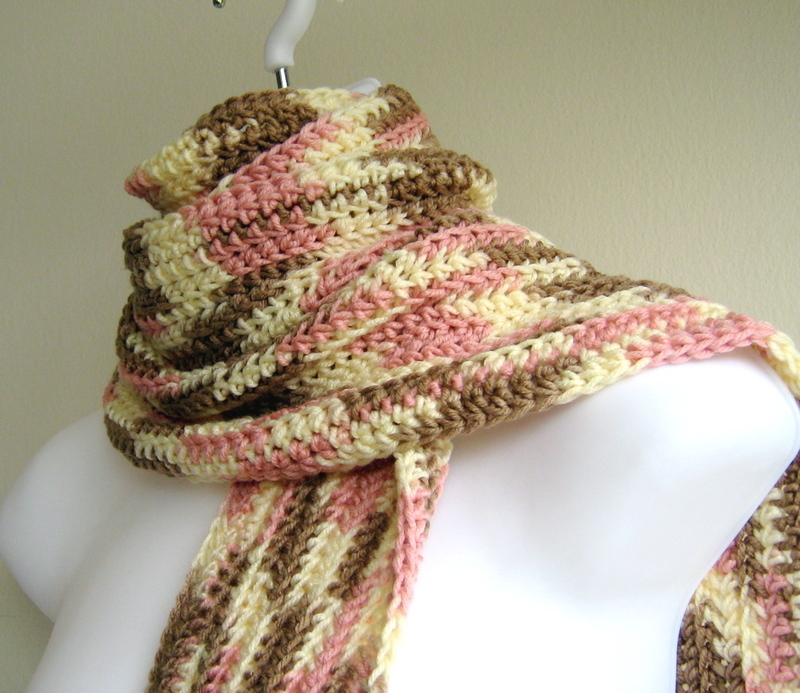 A voluminous scarf, artistically tied, adds drama to any outfit and is so very French. Jewelry is typically understated, yet high end. If you go for a statement piece, be sure that your outfit is neutral to showcase the jewelry. A quality handbag is a must. Travel tip: In France, always choose classic over trendy! Fitting in Fashionably in France – Part 3. 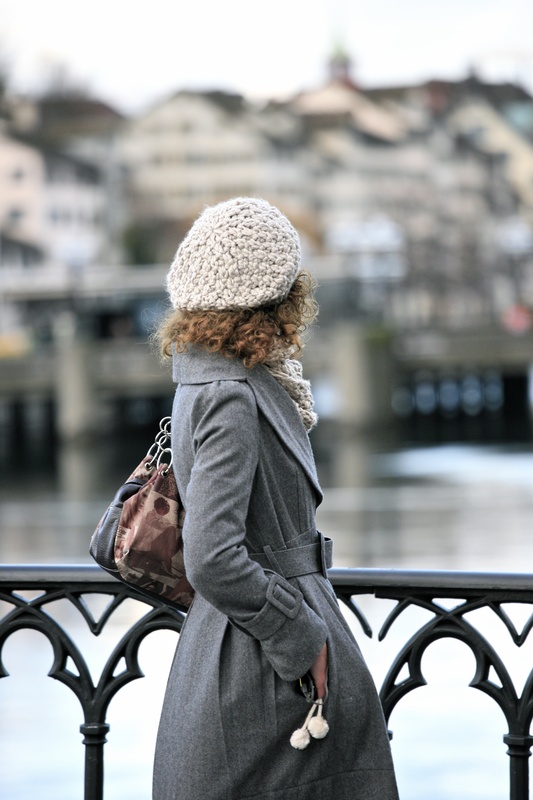 Fitting in Fashionably in France – Part 1. It’s no secret that French women are fashionable. Baseball caps and sneakers are not only out of style, but will peg you right away as a tourist. If you want to fit in and stay fashionable, keep these top tips in mind when packing for your trip to France. 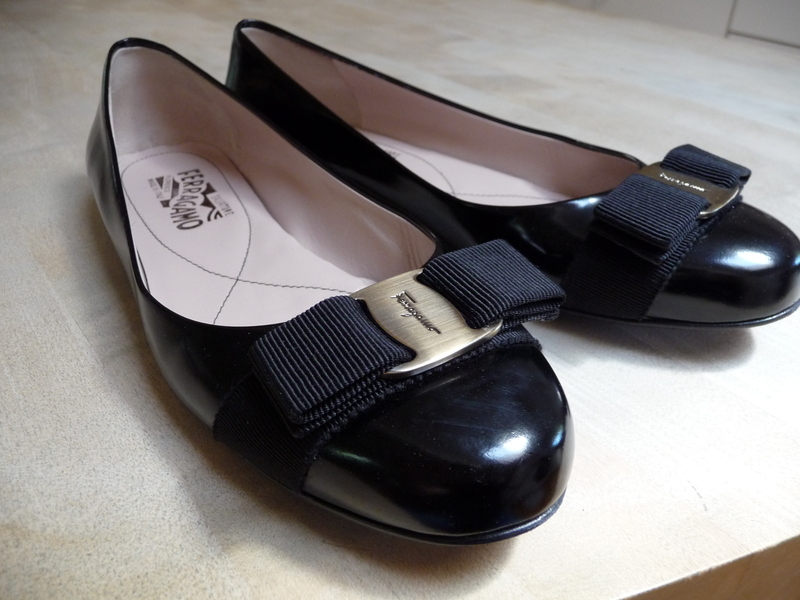 Today, on Foreign IQ, Jennifer covers one of the most beloved of all women’s clothing articles… shoes! Here’s her top advice. You will most likely do a lot of walking in France. For special occasions like attending the opera, theatre or a special dinner, heels are a must. But for everyday walking, flats are the way to go. (Not yet convinced? Just picture all of those cobblestone streets!) Make sure your flats are comfortable and stylish. Gym shoes are not appropriate anywhere outside of the gym. Ballet flats are très chic and look fab with almost any daytime ensemble. Buttery suede driving loafers are also lovely choices. They’re great in fun, unexpected colors– lime green or navy, for example. If you need a shoe with more support try a ballet sneaker, which has the comfort of a sneaker with the look of a ballet flat. (One superb flat shoe maker is London Sole– everything they have is divine). If you are particularly terrified of being on your feet all day in uncomfortable shoes, make sure you wear them in before going to France. Never wear a new pair of shoes out all day long or you may never want to walk again! If you have medical concerns and need to wear an orthotic or other insert, buy your shoes a size or two up, make sure the orthotic fits and you are ready to go. Sandals are lovely in the summertime– just make sure your pedicure is up to par. Boots are fabulous in the fall. Travel tip: Just remember, no tennis shoes and no rubber flip flops! Think high-end. Get ready! The ForeignIQ blog is kicking off a three-parter tomorrow with special guest Jennifer L. Scott, who will give us her top tips and tricks on fitting in fashionably in France. A native Californian, Jennifer L. Scott had the wonderful opportunity to travel to Paris, where she instantly fell in love with the beautiful lifestyle lived out by her French hosts. The experience gave her a new perspective on life, which she now shares with her readers in her bestselling book, Lessons from Madame Chic: The Top 20 Things I Learned While Living in Paris. The book has been recently featured in an article by the The New York Times, the British Daily Mail, and the French Le Point. Her upcoming exclusive three-parter blog post on ForeignIQ will give us a glimpse into her top tips and tricks about shoes, seasons, and becoming the chic new you. Whether you’re flying across the pond to beautiful Paris, or are looking to regain your joie de vivre living in the US, prepare to be enchanted! Keep an eye on this space over the weekend, and let Jennifer Scott bring a little bit of Parisian charm into your American lifestyle.